I logged into my Amazon Associates Dashboard to check my reports. 136.34$ unpaid balance. I could finally get paid after reaching the 100 dollar mark. Time for the daunting question. How does Amazon pay affiliates? Before we answer if the Warrior Forum is a scam, let’s first establish what the Warrior Forum is. The Warrior Forum is a well-established and well-known internet/digital marketing forum and marketplace. 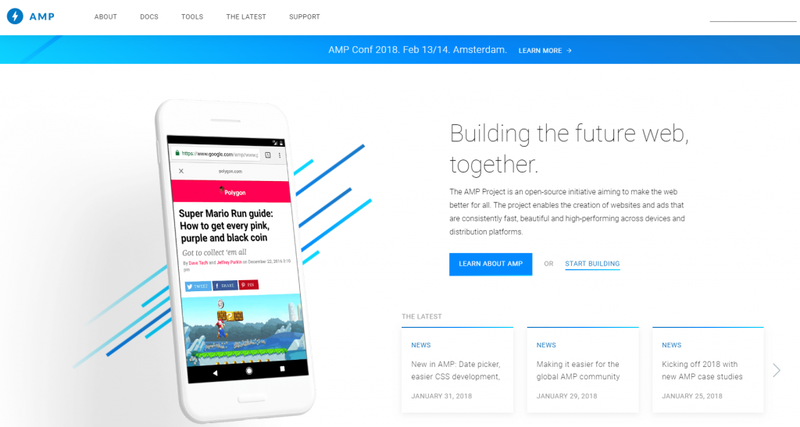 There are many discussions going on inside and many people offer products and reviews in the marketplace section. They also offer a private section (that you have to pay for of course) on the so-called War Room. It’s a very active forum with many members and it’s really known in the internet marketing community. 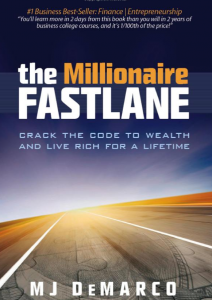 The Millionaire Fastlane Review – Still In The Sidewalk? Are you constantly abandoning the projects and goals you start? Are you struggling to get results in your strive for perfection? If so, you have fallen into the trap of perfectionism. And the only way to get out of it is to understand that done is better than perfect. Learn to accept that life at its core is messy. And actually, that is the beauty of it. Nothing, in reality, is truly perfect. The Automatic Millionaire Review – One-Step Plan? 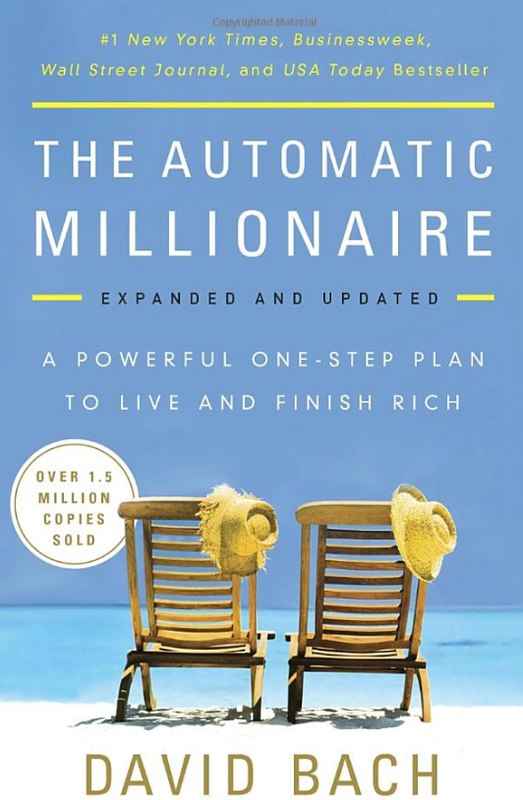 Can you really become an Automatic Millionaire with David Bach’s Powerful One-Step Plan to Live and Finish Rich? In today’s review of the Automatic Millionaire BendTheRulez is putting this question to the test. What the book is all about is pretty simple really. Pay yourself first by automating contributions to retirement accounts and investments before even taking into account your living expenses. The idea is that the power of compound interest will make you a millionaire at age 65 automatically. The one-step of the title refers to making those contributions automatic, in order not to rely on willpower. It’s a simple concept really, but the reason most people don’t apply it is because they either don’t believe in it, or they believe it’s too difficult to try it, since many people are just getting by with their income. Is Niche Profit Classroom A Scam? 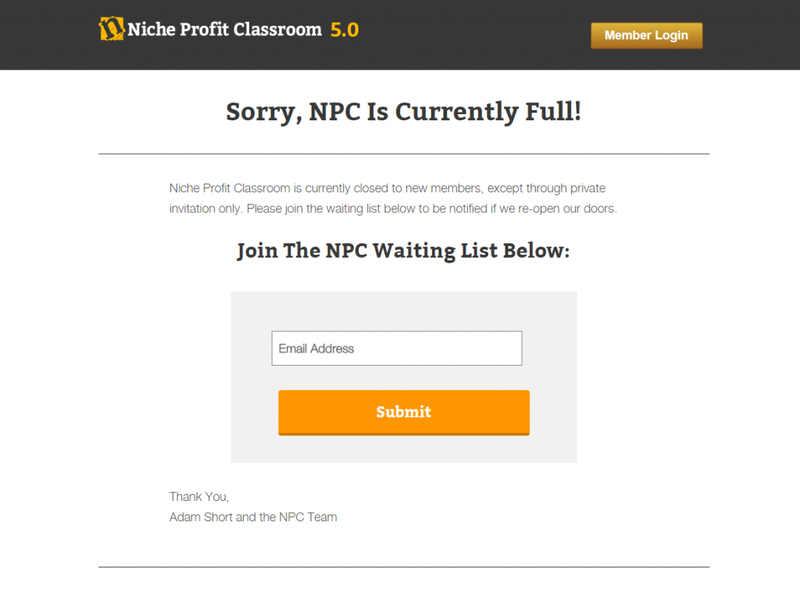 In today’s Niche Profit Classroom Review I want to shed some light on the legitimacy and value of the NPC internet marketing course. More specifically, I aim to answer the question: is niche profit classroom a scam? In case you are not familiar with it, Niche Profit Classroom or NPC for short is an internet marketing training course which provides training videos, some basic tools, and packages of ready-made business, aka niches. The owner of the platform is Adam Short (no idea if it’s a pen name or something like that). Being a person who has been searching the online world for many years now trying to find a way to make money online, I have come across Niche Profit Classroom numerous times in the past. I have considered buying it and ended up frustrated due to the many upsells and the high price tag. After settling for Wealthy Affiliate as my go to internet marketing platform, I decided to go back to all those old products and platforms and give them a chance, comparing them to the service and training I have experienced over at Wealthy Affiliate. So, I decided it was high time I did that for Niche Profit Classroom as well. I’ve been meaning to read The ONE Thing: The Surprisingly Simple Truth Behind Extraordinary Results for quite some time now. The procrastinator I am, I never got down to it. So, I decided to push myself to write this The ONE Thing book Summary, in order to finally read the book. And I did! Without further ado, let me present the most important takeaways and lessons I got from it! Summary in a sentence: Find your ONE Thing, prioritize it above everything else and let it drive you to success. Gary Keller and Jay Papasan start the book with a revelation they actually made in their lives that led to the ONE Thing philosophy. That is, whenever they focused their concentration on only one thing, that’s when they had the most success. Conversely, whenever their focus varied, so did their success. Buying Options: I suggest Amazon. You can find the best prices on Kindle or paperback. Alternatively, use the Audible trial that gives you 2 audiobooks for free! If you have fallen time and again into the trap of paralysis analysis syndrome, then I and you are no different. We are people who overthink and get lost in the haze of information while losing our knack for action. But, it doesn’t have to be this way. We can overcome the trap of paralysis by analysis by following a simple set of paradigm shifts. Before we dig in though, let’s define the enemy. What is Paralysis Analysis Syndrome exactly? Paralysis Analysis Syndrome is the tendency to drown in information that isn’t actionable. There is a thing called information overload and it’s easy to drown in information in today’s noisy online world.